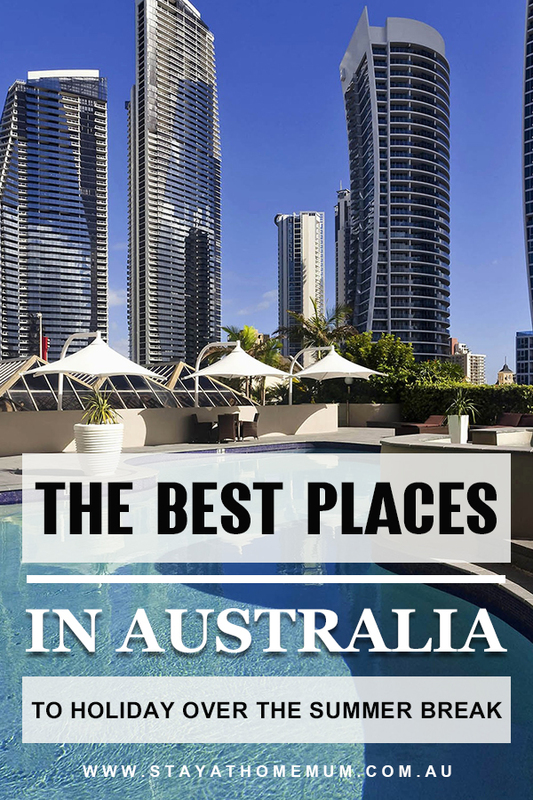 The Best Places in Australia to Holiday Over the Summer BreakWhere to go, where to go??? This post is brought to you by Accor Hotels. You know what is really scary – it is November already and I haven’t made any plans yet for the best time of the year, summer holidays! I’m super keen to get away over the break with the kids and explore more of this beautiful country. My boys want to go to Sydney – a city break. I do adore Sydney, but I’m always keen to go to the beach and enjoy that real laid back lifestyle, sand in between your toes and not a care in the world. I love the water and the views (but sometimes the hustle and bustle can get to be too much). Hubby on the other hand, my country boy – always wants to go to the rural areas. Sleepy little towns that offer that real country service, tiny little shops and old men that still tip their hats to the ladies as they pass them by. So for our family, it is always such a hard decision to agree on! With Accor if you book early and stay longer you will earn 25% off* your Australian holiday accommodation. Check out all the places we are considering for our Summer break – and why! Maybe you can help me decide where to go! I do adore Sydney. It is truly the most beautiful city in Australia. The harbour is something to behold, and seeing the Opera House and the Sydney Harbour Bridge up front is just breathtaking – no matter how many times you see it. The best part about Sydney is the history, the public transport is really easy to navigate (no need to hire a car!) and you’ll be able to dive into the historical areas with ease. The ferries go along the harbour and are great for getting around and seeing the famous bridge up close! Manly and Brighton are also nearby, the buildings there are amazing and there is plenty to see and do. 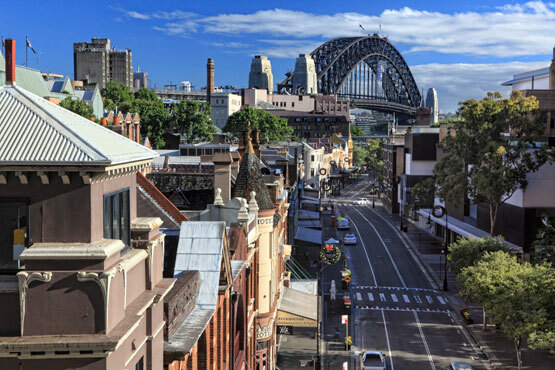 The Rocks are a historic part of the Sydney CBD – it is only a few minutes’ walk from Circular Quay train station and the views overlook Sydney Harbour. The historic little laneways, cobblestones and markets are just darling. The Rocks has Sydney’s oldest pub (having a beer there is a MUST!). If you get a chance, do The Rocks Ghost Tours – even if you don’t believe in ghosts (I don’t!) – seeing all the amazing old buildings and hearing the early stories about the first settlers will keep you enthralled. There is also a great area at the Rocks called ‘The Big Dig‘ which is a MUST for families. It is an area of land at The Rocks that has been excavated and the archaeological remains are exposed (most of the buildings are built over this area – not disturbing the site). But you can see outlines of homes, old stables and laneways that no longer exist. You can download the ‘Walking the Rocks App‘ which takes you on a self-guided walking tour of all the nooks and crannies of this amazing place. It also gives you an ‘Augmented reality’ at any spot so you can see exactly what the place you are standing in looked like in the past! 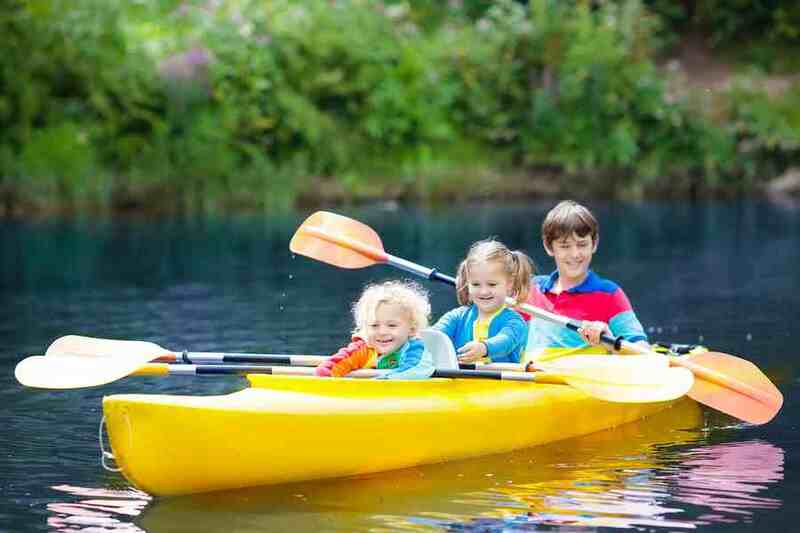 It is right in the heart of The Rocks, and is a fantastic ‘Basecamp’ for families! It is cosy, historic and so close to everything! The rooms are both modern and vintage (yes that sounds weird, but best way to describe them…) the beds are so comfy and it isn’t noisy! Go to Darling Harbour for the Food! Darling Harbour is just a hub for people watching, seeing how the other half live on the amazing yachts, but by far, the very BEST part of Darling Harbour – is the FOOD. There is just so much choice – from simple street food and ice cream – right through to the fanciest restaurants with five-star chefs. You can take a sunset cruise on the harbour, visit one of the many local museums, visit the incredible Australian National Maritime Museum and see a real-life submarine!!! Now if you want the best steak that has ever been, go visit Meat District Co on the wharf. The food is incredible! 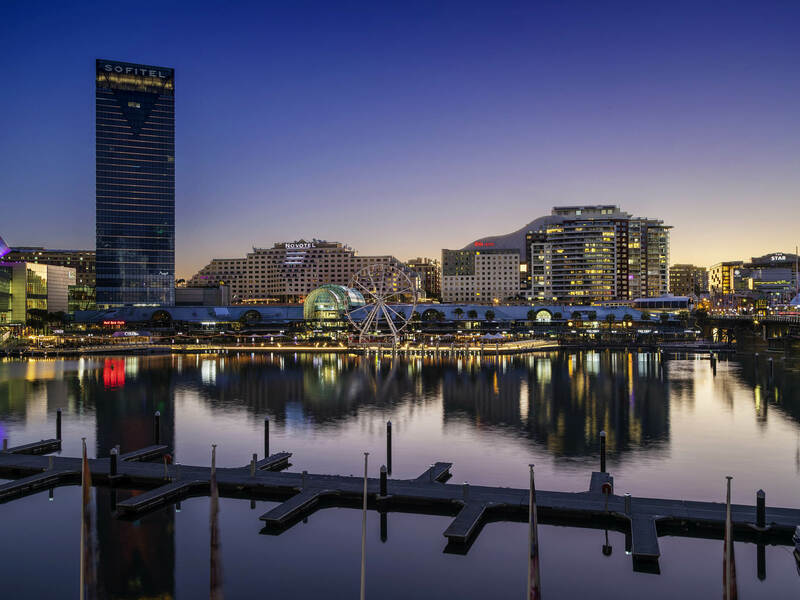 Darling Harbour is another really central area to public transport links and has loads of well-appointed and affordable accommodation options. I travel quite often to Melbourne for work. And if you can look past the ‘Four Seasons in One Day’ weather events and the fact they are all obsessed with Aussie Rules Football, it is an exciting and modern city with THE BEST COFFEE on earth, interesting laneways with secret nooks that sell five star food, and some of the biggest shopping centres in the Southern Hemisphere. Melbourne is truly a Foodie Paradise. Here are my favourite places in Melbs! Want to visit the largest open-air markets in the Southern Hemisphere? 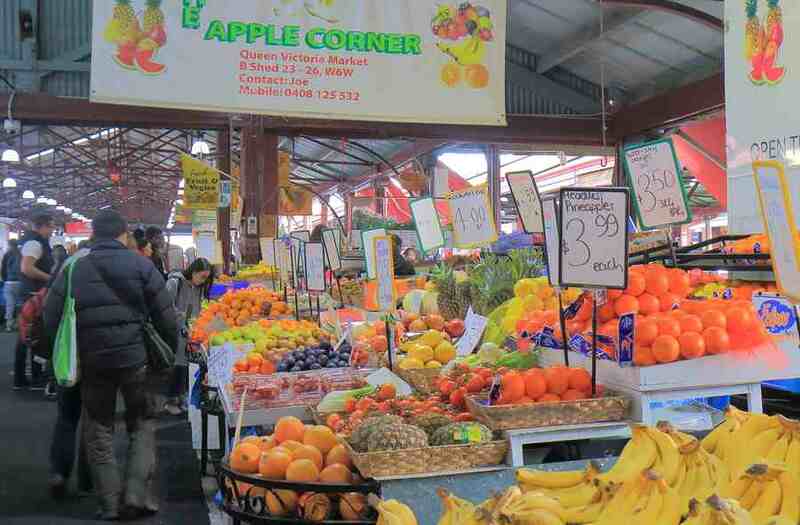 The Queen Victoria Markets has an amazing array of produce! Listen to the store holders trying to hock their wares as you walk by! it is the ‘Go To’ place for Melbourne locals and if it is grown in Victoria – it will be at the markets. The Dairy and Smallgoods section is also lethal if you love cheese. You will need two whole days to see everything there! Melbourne is famous for the tiny laneways that weave their way through the CBD. Degraves Street is probably the most well-known. It connects Flinders Lane and Flinders Street and is filled with tiny cafes that have exquisite food. The lane has a very ‘Parisian’ feel and is shaded by the Majorca Building so that ‘Dark’ feel of the lane gives it a night-time atmosphere at any time of the day. You can’t go there without having an expresso or two. 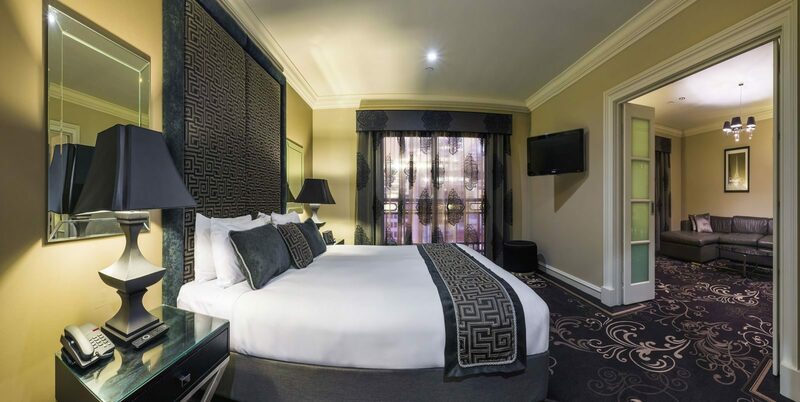 If you are wanting a luxurious, bespoke place to stay in Melbourne, The Sebel Melbourne Flinders Lane is a MUST. The rooms are modern, spacious and contemporary! Literally, the carpet is so thick you will think you are walking on a pile of fluffy dressing gowns. This place is particularly good if you want to take advantage of the surrounding Fashion District where your credit card can get a real workout! For a more affordable family option, you can’t go past the Novotel Melbourne on Collins. Collins Street is the heart of business, food and fashion. The Melbourne trams run the length of Collins Street so transport into the CBD is no problem. 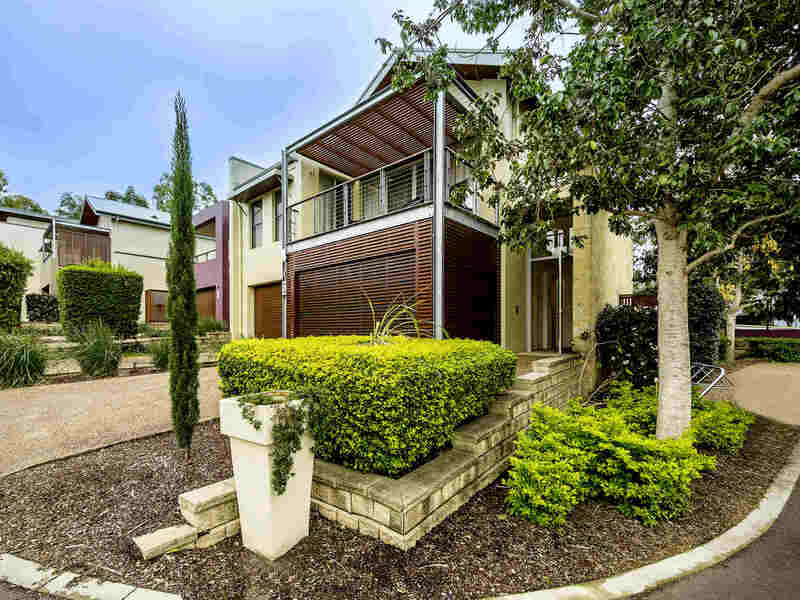 It has a great location if you are attending sporting events as it is walking distance to Rod Laver Arena (for the tennis lovers) and the MCG (for footy lovers). It is also close to the Princess and Regent Theatres. Oh Perth…I grew up there and have such fond memories of the big little country town. There is no friendlier city in the whole of Australia. The train system in Perth is better than any other Capital City in Australia – so no rental car will be needed! Perth is a City Stay with a Country Feel – so you can have the best of both worlds! If you are into old buildings, true crime and history – a visit to the Old Fremantle Prison is a MUST when visiting Western Australia. Many of the Tour Guides were real life Prison Guards when the prison was open. If you are planning to visit in Summer, you can book a ‘Tunnels Tour’ and decent below the prison to see the labyrinth of tunnels built by prisoners. Spooky! Travel down to the bowels of the earth to see an ancient cave full of stunning stalactite, stalagmite and helictite formations. This cave is suitable for the whole family (even the little ones can go with you), but can be a bit claustrophobic in parts on the way down. But trust me, the climb down is worth it. The cave is massive and spectacular. 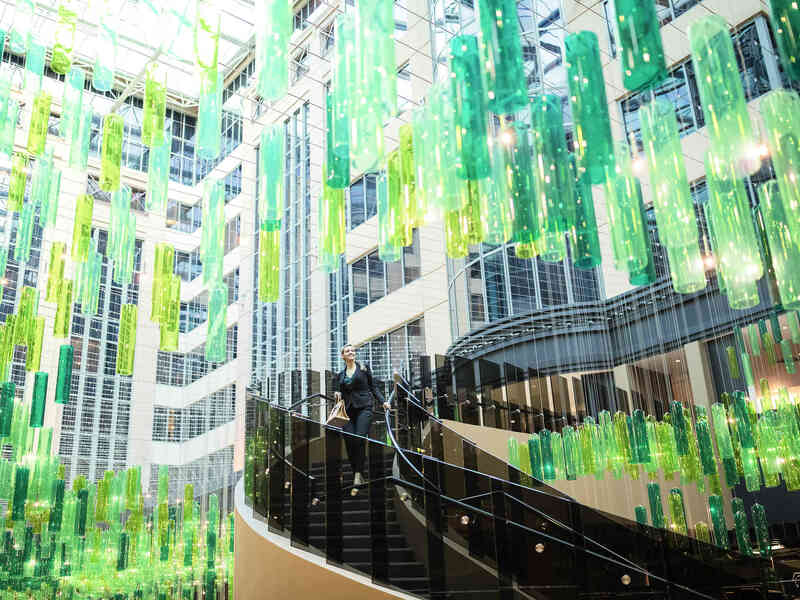 It has been lit with coloured lights to highlight the very best formations, that look like backwards waterfalls. The Cave is associated with an Aboriginal legend describing the good spirit of Ngilgi and the evil spirit, Wolgine. I highly recommend you stay in the heart of Perth, and travel via train to wherever you want to go. Perth is very easy to get around and pretty much all the best spots are on the public train line! The Sebel has fantastic studio apartments, which are more family-friendly than traditional hotel rooms. 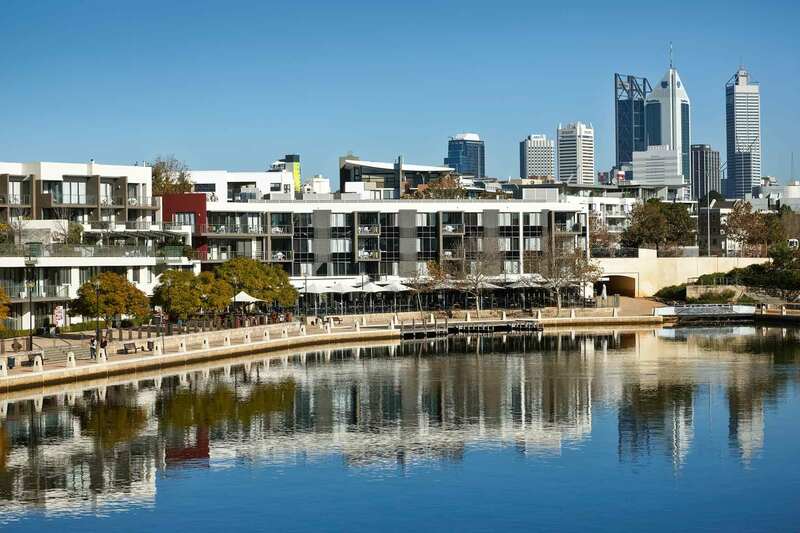 Located right on the waterfront, this is a five minute walk from the Perth CBD, but close enough to the shops and cafes to make it a breeze getting where you need to go, especially for the really littles ones! Canberra is Australia’s heart and the hotbed of politics and an awesome destination for a rural escape. Sure, you have the snowfields in Winter, but Summer is a much more pleasant time to enjoy the beautiful parklands in the nation’s capital. Located in Campbell, the War Memorial is a magnificent yet solemn monument to our armed forces. It is regarded as one of the most significant memorials of its kind in the world. Lay flowers at the Tomb of the Unknown Soldier. Visit the National Military Museum and the magnificent Sculpture Garden. 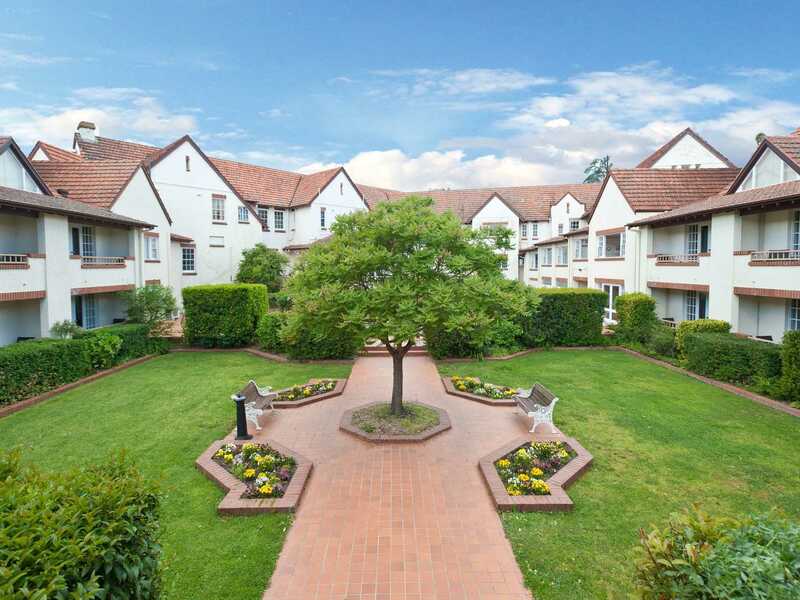 Within walking distance of the CBD, you get that city location with the country feel. Very family friendly with shops, restaurants and cafes all close-by. Darwin – City, Country and Beach All Rolled Into One! Darwin ticks all the boxes of being city, country and beach – all rolled into one. The top end is a beautiful part of the world most don’t think to visit. With the average temperature year round of 30 degrees, it is a tropical paradise! Make sure you pick up a few copies of the local Newspaper too, their headlines are famous throughout the world for their tongue-in-cheek sense of humour! 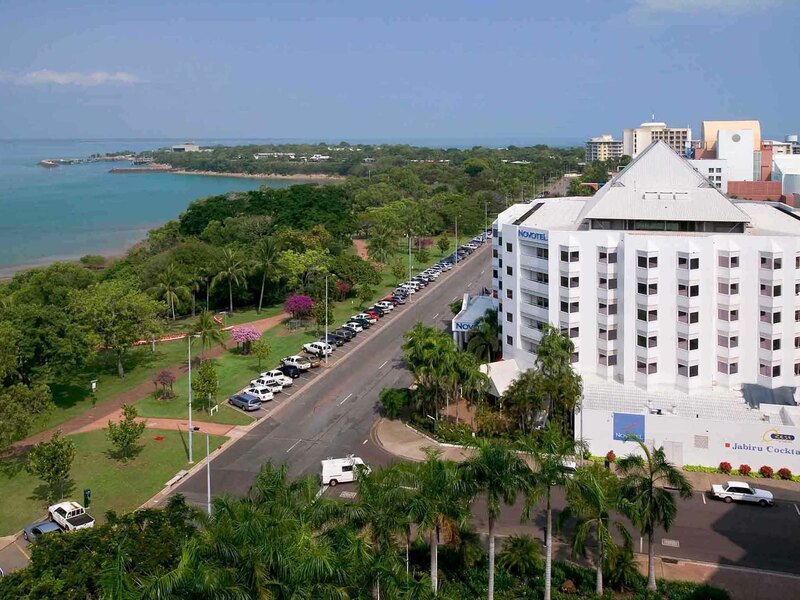 This hotel features a pool and award winning restaurant and is located in the city centre, opposite Darwin Harbour and Bicentennial Park. The Hunter Valley is a two-hour drive from Sydney and is a beautiful rural escape full of wineries, spa retreats and amazing restaurants. Fully furnished self-service apartments with a single garage – perfect for the family on the move whilst visiting the gorgeous Hunter Valley area. Byron Bay is an eclectic mix of people, making it a fascinating place to take a seat in a local cafe and just do some serious people watching. With many celebrities calling Byron home, and a beach that is so incredibly beautiful you will never want to leave, Byron is an experience in itself. 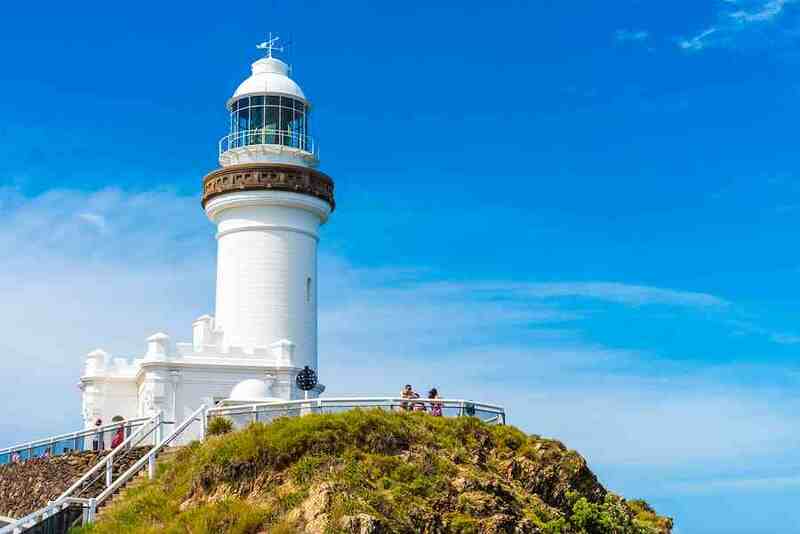 Located on Australia’s most Easterly point, the Cape Byron Lighthouse was built in 1901 and overlooks the sweeping beaches of Byron Bay. The entry to the lighthouse is free, however, they do sting you for parking (in fact the whole of the Byron Bay area is notorious for over-zealous parking inspectors). The Gold Coast is great for families as there is so much to do, the accommodation options are really reasonably priced, and theme parks are located there! If you love to shop, make sure you check out Harbour Town for a great deal (oh yes Sheraton Sheet outlet, I’m coming!!!). Plus the markets along the beachfront are amazing (look out for the designer caps! ), and the restaurant options are endless! Yep – it’s the best theme park in Australia. You know it! The kid will be BEGGING you to go! A Family Hotel located just minutes from the beach. 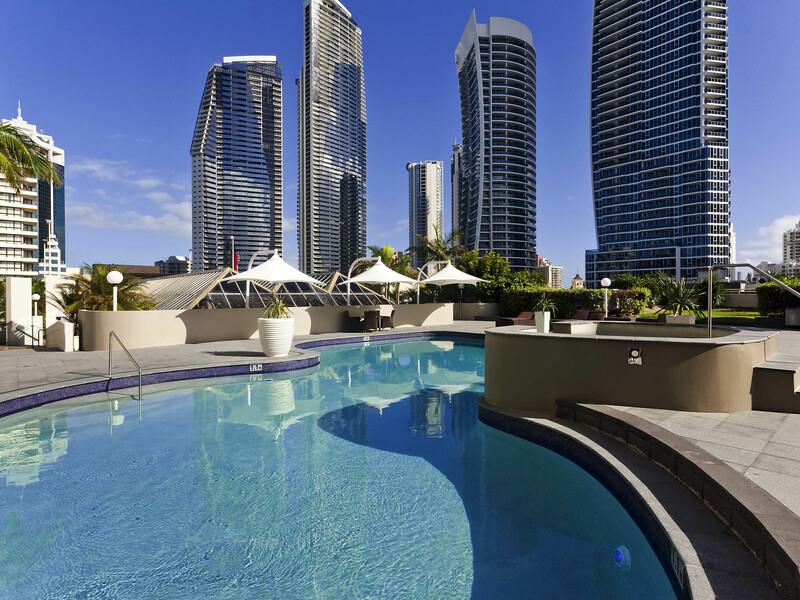 It has a gorgeous outdoor pool, a rooftop bar and is located right on the Gold Coast GLink Tram – so it’s easy to get around! These are just some of the beautiful places to go on holidays this Summer with the whole family. Where are you planning on going during the School Holidays?